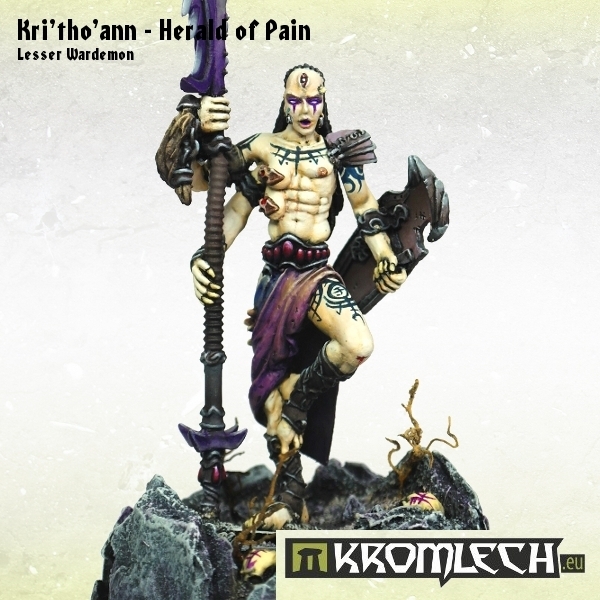 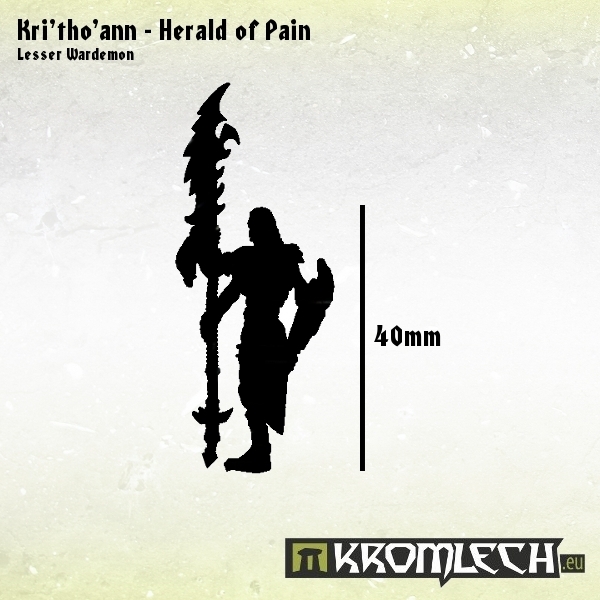 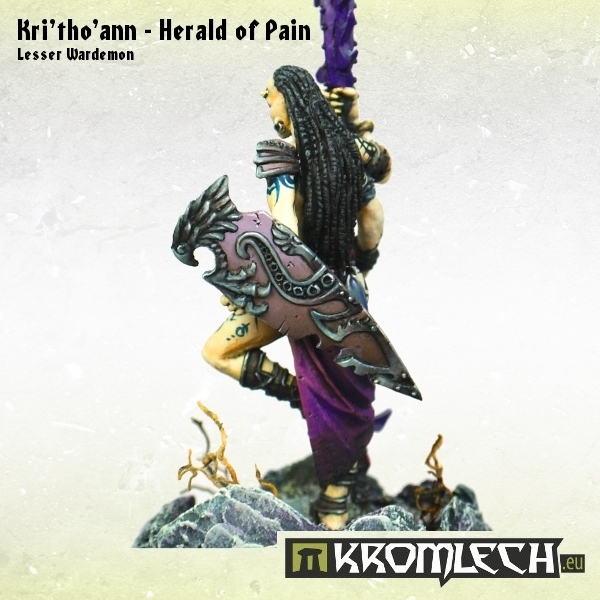 This set contains one Kri'tho'ann - Herald of Pain model together with plain 25mm round base. 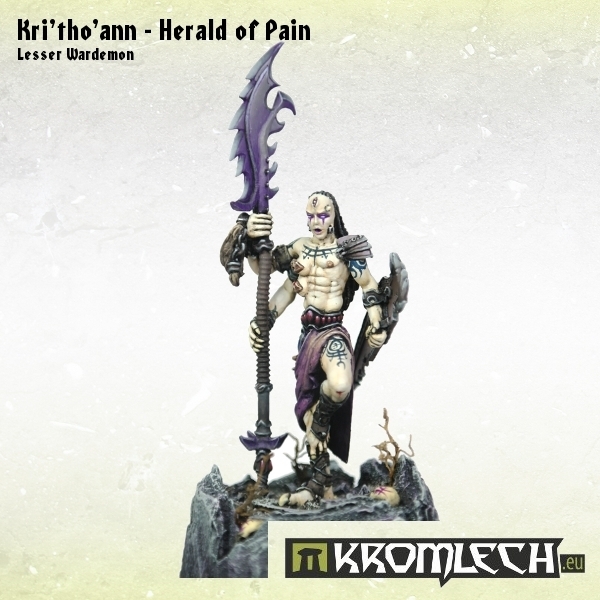 This is hand-sculpted multipart Wardemon model in popular 28mm heroic scale. 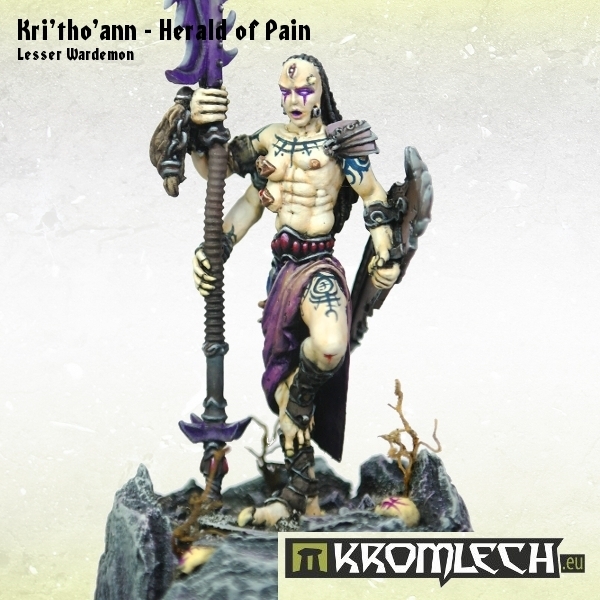 Scenic base from pictures not included. 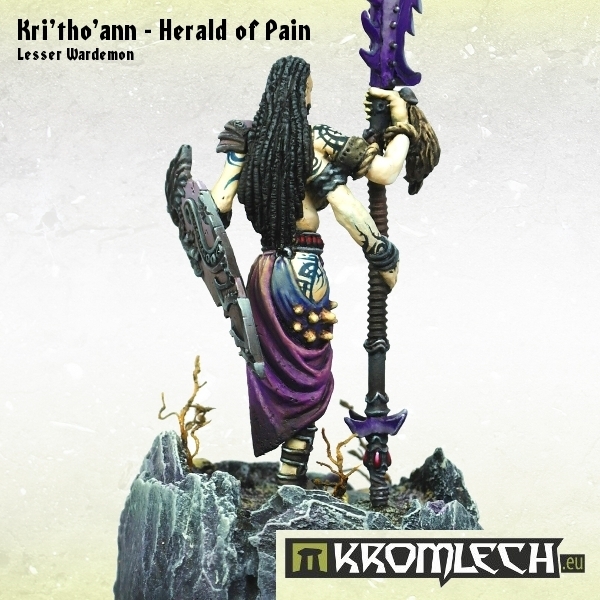 Master model by Maciej Pomianowski.